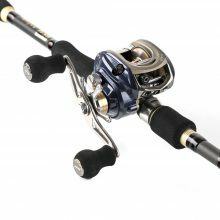 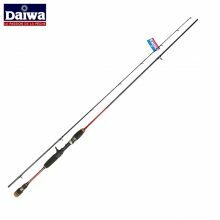 Choose from Telescopic, Spin Cast, Bait Cast Fishing Rods. 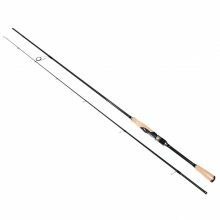 Our fishing rods are made with fiberglass so its flexible and lightweight. 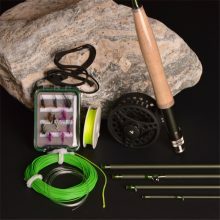 Easy to use and comes with clear instructions. 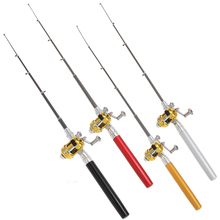 Fishing rods are on sale now with Free shipping. 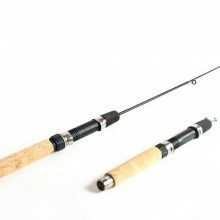 We are specialized in telescopic fishing rods. 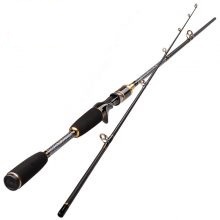 You can either buy just fishing rods or fishing rod and reel combo. 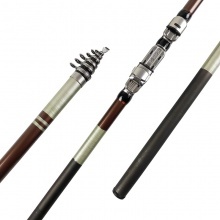 Telescopic fishing rods are great space saver. 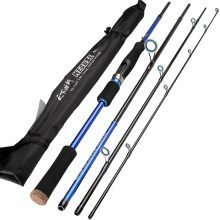 You can easily slide your entire fishing rod in your back pack.